Tyre review data from 14 tyre reviews averaging 75% over 317,470 miles driven. Positive - Low fuel consumption and wear. Sorry, we don't currently have any questions and answers for the Goodyear DuraGrip. Why not submit a question to our tyre experts using the form below! Goodyear duragrips started very well with excellent performance in snow when they were new. They've worn quite fast though and have about 1mm to the TWI after 20k miles. Performance really dropped off fast recently so will need to replace them before I get to the TWI. Have you driven on the Goodyear DuraGrip tyre? 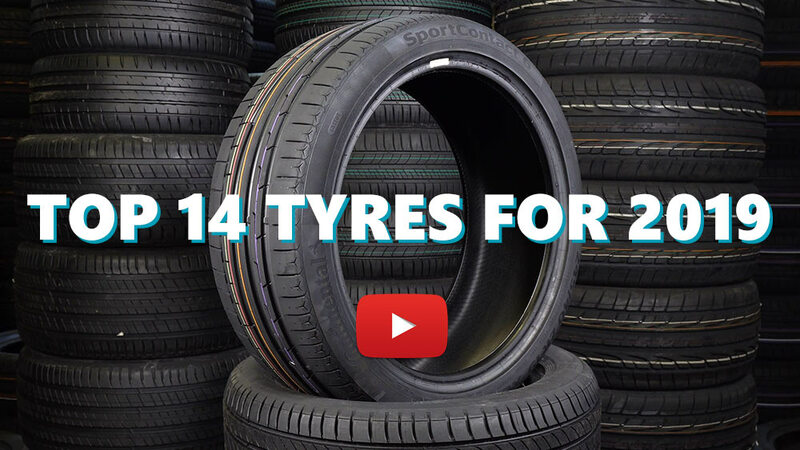 Please help millions of other drivers make an informed tyre choice and pick the correct tyres for their car by submitting your review of the DuraGrip. This is a decent tire. I cross around 20,000 KM a year. The tire were perfect for two years. Tire sides are heavy duty with no problems at all. On the third year, I started noticing slip on wet roads. The rubbers started to show dryness too. I recommend the tire but not more than Max. 60,000KM. I bought these Goodyear Duragrip and made about 20.000 km in 4 years. In town, motorway and also curvy mountain roads. When they were new I was able to climb a hill even in snow, where my newer station wagon didn't make it even with winter tyres (Goodyear Ultragrip 7+, 2years old)! The grip was always very good. Then (after buying a new car) I parked it in my garage with still 6 mm of profile left. Five years later I re-registered that old Renault R5, tyres still look good, no cracks at all, I don't even feel any shaking at higher speed! But now they are about 10 years old and in a little faster driven turns it doesn't hold well anymore. It's time for a new set. For a higher millage i would defintely buy Goodyear, but for yearly max 2.000 of sunday-driven kilometers I will probbably choose a cheaper brand. I have been using this model since I own my car (5 years). This is second set. I probably will buy new set next year. Can say just I am satisfied with durability. Although I did not have any other brand of tyre, for me this is best choice. And it has reasonable price. My second set on the car, had them for 3 years and about 35000 km's. Basically nice tire, but it doesn't justify it's name, since mine got fairly worn and torn on the edges - guess that it's because of some macadam roads usage, mostly on holidays. I remember seeing them torn the same day when I failed trying (more than hour!) to get up the hill on some steep macadam road with sharp rocks - those sharp ends really torn the Duragirps, a little bit from every possible angle. After that they should be replaced, but I drove them a year more with no problems. Anyway, solid choice for Serbian roads.